If you watch the news or read the newspaper you know by now the Pope is in the United States. More specifically he is visiting Philadelphia, PA this September. Our office is located in the suburbs of Philadelphia so we have had first-hand experience with preparing for the Pope this past summer. The first reminder was the billboard off of Route 676 heading to Center City. This first caught our eye when custom Pope cut-outs were popping up across schools, stores and streets. Yes, it’s a full sized photo of the Pope cut out and free standing. Now that is one way to get the city excited for his arrival. Several cutout have been traveling the city of Philadelphia stopping at major landmarks across town. 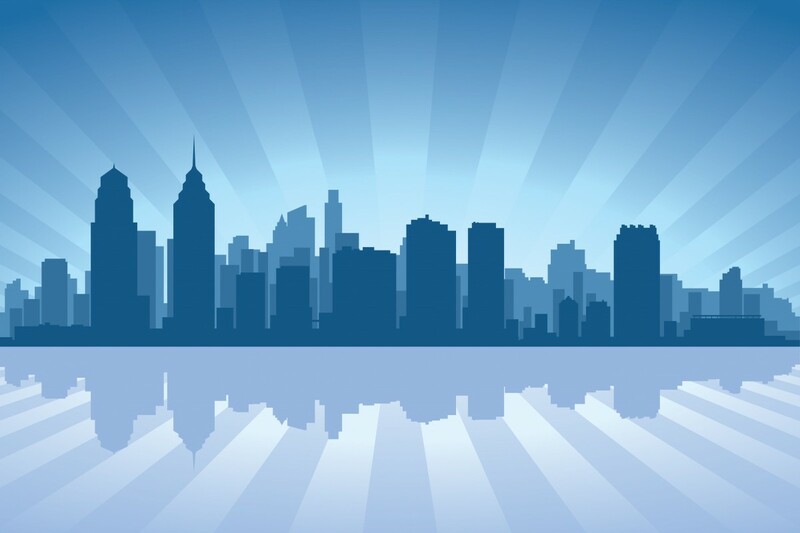 Philadelphia has become one perfect example of what we do at Digital Reprographics Solutions. We print big! From billboards, custom cut-outs, signs, banners and yard signs. If you want a grand welcoming, a lot of exposure and give directions to your patrons – you need to get it in print! So when you are planning your next event (not necessarily one that will draw a couple million people) or wanting to make a special guest feel welcome with a custom cut-out – think of us at DRS.